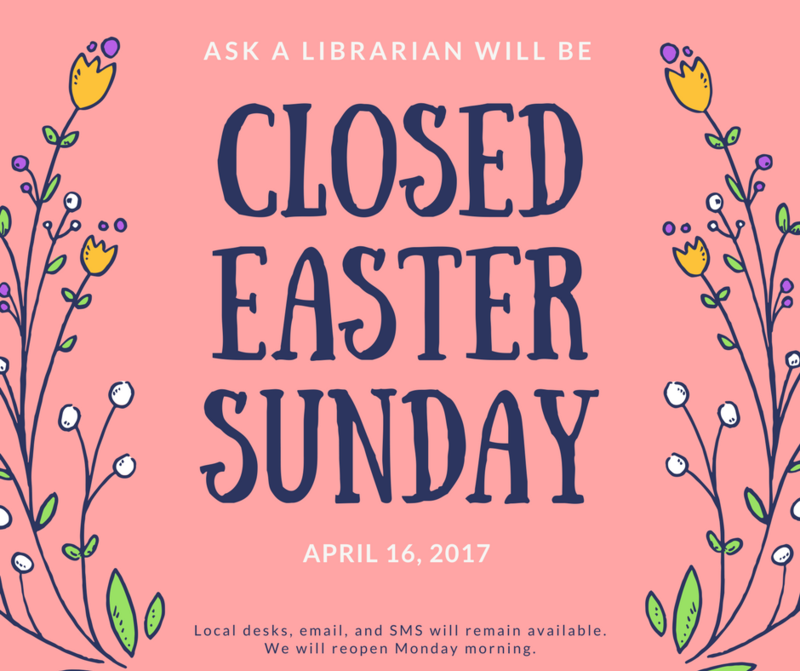 Ask a Librarian collaborative desks (Statewide and Academic) will close on the following days. You will not see the option to staff these desks until we reopen them the next day. 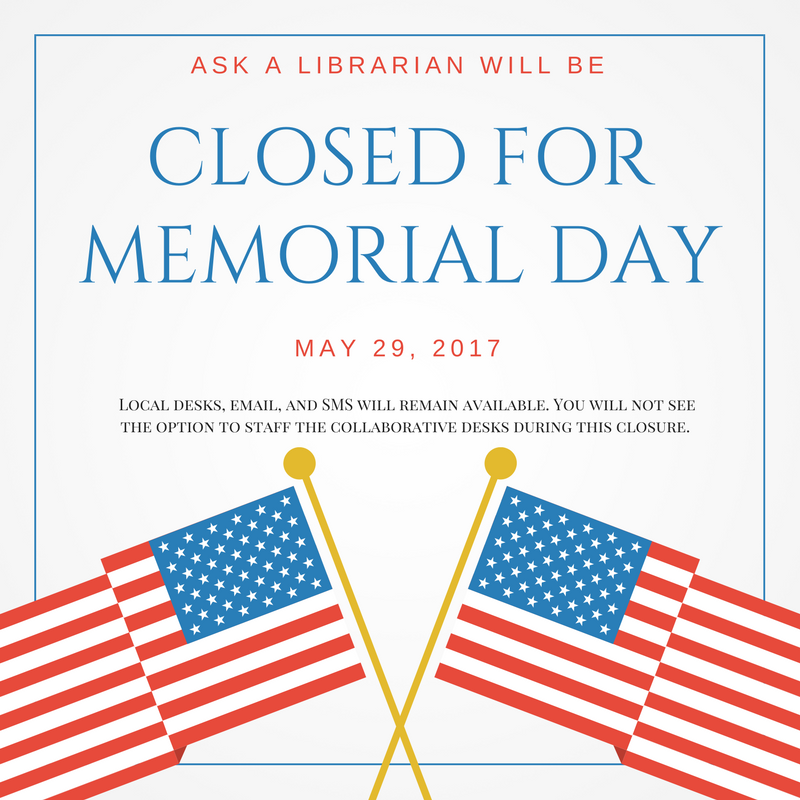 Your library’s local desk will remain available to staff if you choose to do so during these closures. Please contact the Help Desk with any questions, and have a safe and happy Memorial Day! 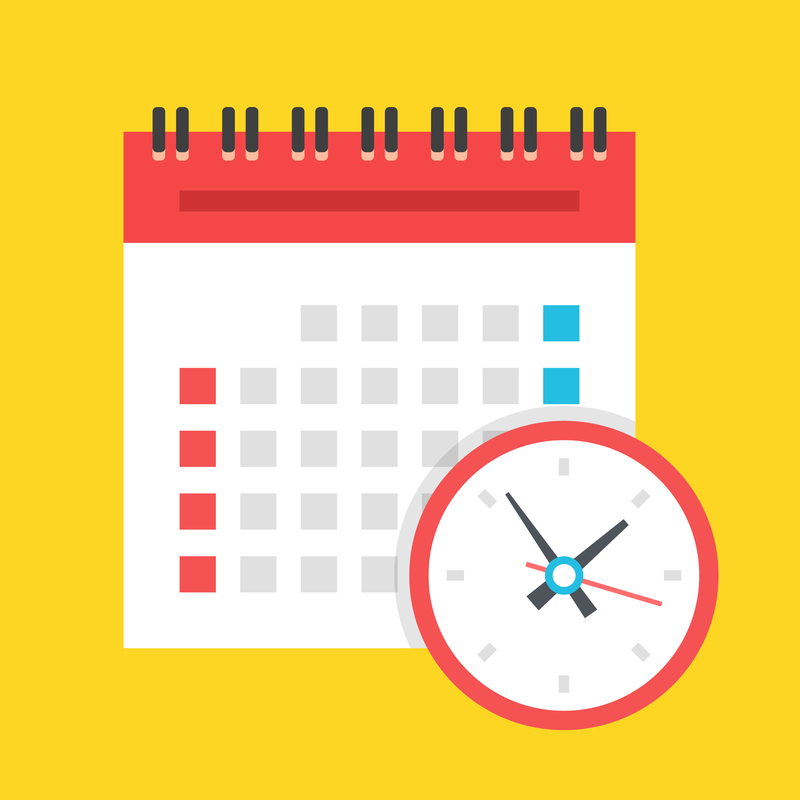 We will reopen the desks on Tuesday, May 30. Local chat, email, and SMS functions will remain available during the closure. 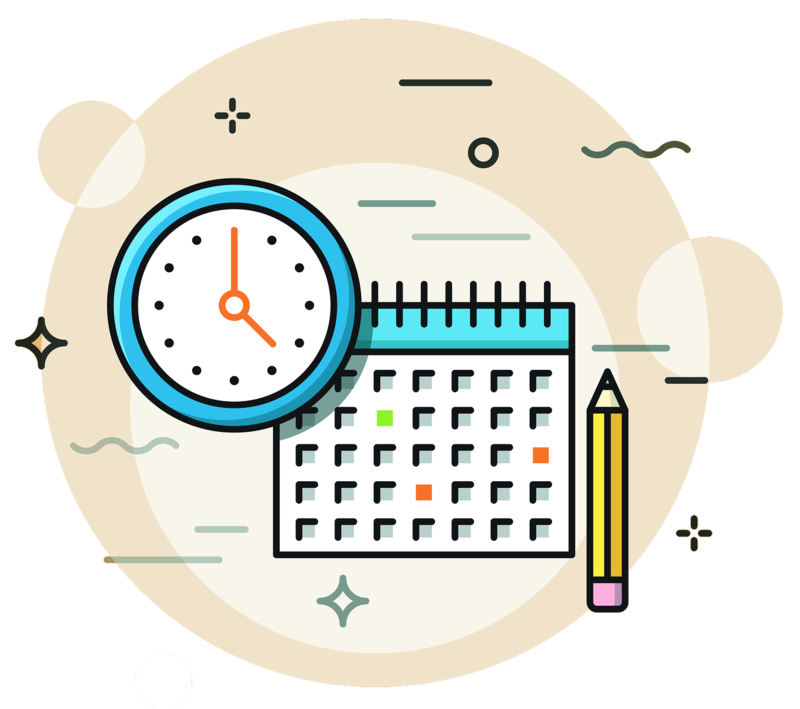 You will not see the option to monitor the collaborative desks Sunday, but they will reappear on Monday when we reopen.